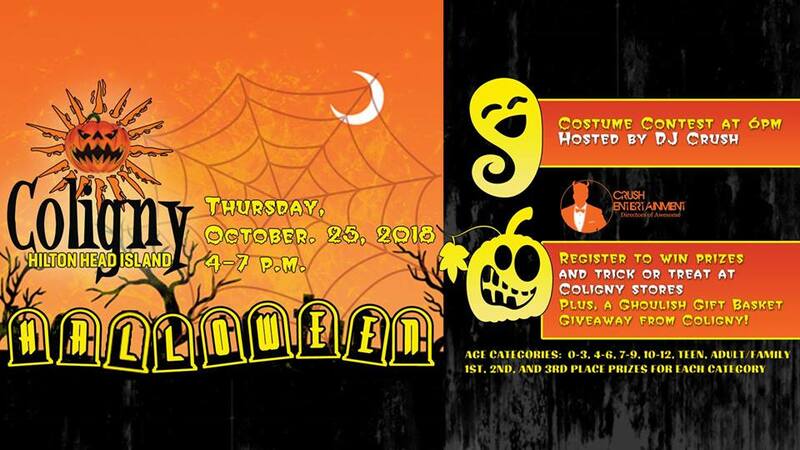 October 25 is Halloween at Coligny with costume contests for all ages, trick-or-treating around the plaza and entertainment by DJ Crush and more from 4-7 p.m. Costume contest, games, trick or treating around the Plaza, entertainment (843) 842-6050 or colignyplaza.com. 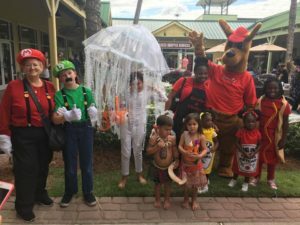 On October 27, Salty Dog Café Haunted BBQ invites you to dress up in your Halloween costume and come out to the Salty Dog. A thick mist creeps over South Beach Marina, hidden beneath it a fun-filled haunted BBQ and costume contest! Grab a costume (or just a party hat!) and enjoy an evening filled with Great Ghoulish Food, ‘Mostly’ Live Music, Sweet Treats, Costume Contest, Face Painting and more! 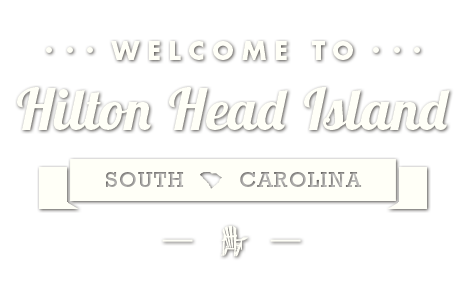 Call (843) 671-2233 or visit cal.saltydog.com. Ghosts, goblins, ghouls, princesses and superheroes ages 12 and under can Trick-or-Treat Tangerstyle on October 28 with an afternoon of frightful fun featuring trick-or-treating at both centers, plus activities and contests from the Coastal Discovery Museum and The Sandbox at Tanger Outlet 2, from 2-4 p.m. (843) 837-5410 or tangeroutlets.com. Show off your Halloween costume and hunt for clues to lead you to the pumpkin patch during Halloween Wagon Rides through the Sea Pines Forest Preserve on October 27 at 10 & 11:30 a.m. Or stop by Harbour Town on October 28 from 3:30-5 p.m. for the complimentary Halloween on the Harbour, with activities and trick-or-treating around Harbour Town. Reservations are required for the wagon rides. (843) 842-1979 or seapines.com. 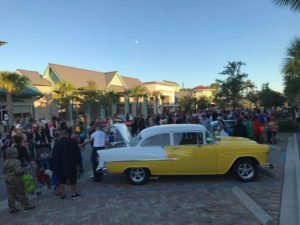 On October 31st, costumed children can trick-or-treat store-to-store and trunk-to-trunk from classic cars lining Towne Centre Drive during the free Trunk-o-Ween at Shelter Cove Towne Centre. The event is from 5 p.m.-7 pm. Admission is free. (843) 686-3090 or sheltercovetownecentre.com. Event dates and times are subject to change without notice and may be subject to weather conditions. Please call or visit the websites to confirm.